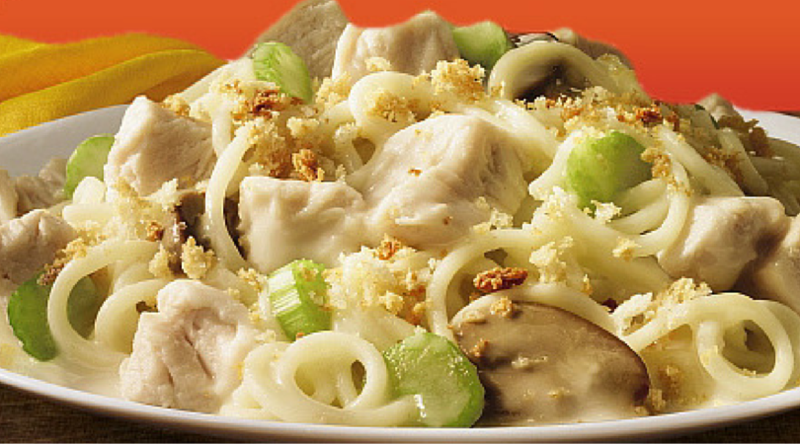 Are You A Turkey Tetrazzini Teacher, or a Crock Pot Teacher? Teaching can be a demanding job. Every teacher goes through times where they feel like they have too much on their plate and it will never get done. And if we’re not careful, it can consume our lives because there is always more work to do. I made turkey tetrazzini the other night. It looked like a good recipe, and the total time for prep and cooking was under an hour. However, I actually spent an hour and a half cooking and prepping, and there was a lot of hidden labor as well. I used three pans to prepare the turkey, the pasta, and the sauce, and because I used a bunch of bowls, knives and cutting boards, I was constantly washing dishes to keep the counter clear, even when the dish was in the oven. And you know what? It turned out to be just okay. If the meal was awesome, I wouldn’t complain about how long it took and how I spend an hour and a half preparing and cooking. But it wasn’t, so I regretted the time in put in when I could have made something a lot more tasty and a lot less labor intensive. So here’s the question: are you a turkey tetrazzini teacher, or a crock pot teacher? Turkey tetrazzini teachers spend a lot of time planning. They get to school early and they stay late. Sometimes they have to set limits on the time they spend on schoolwork or they would work all night. They frequently complain about how they have too much to do. Most days they are working harder than the kids. And a lot of the time their results aren’t better than any other teachers. As Angela Watson shares in this excellent blog post, “hours worked does not equate with results.” Assuming that the hours that you put into something results in good teaching is a trap that turkey tetrazzini teachers fall into. We should never judge our worth as teachers by how much time we spend working outside of the classroom. There are many ways to teach any concept, and some require less work than others. Compare this to the crock pot teacher. This teacher plans lessons that ensure that the students are the hardest working people in the room. These lessons are inquiry based, workshop based, or project based, and allow the teacher to plan efficiently for several days of instruction in one sitting. These teachers are facilitators of instruction because the students spend most of the time teaching themselves. Don’t spend more time planning a lesson than you’ll spend teaching it. This isn’t a hard and fast rule, but will help guide your planning. If you find yourself thinking of a lesson that will take some time to plan, really question whether it will be worth it. Consider alternative assessments. Not everything has to be a test or a paper. There are a lot of great projects like sociograms and this infographic assignment that engage students in higher level thinking and don’t require as much time to grade. Or use a workshop approach to allow students to determine how they will spend their time during the period, not you. Remember the most important time you spend with kids is in the classroom. It isn’t grading. It isn’t planning. Both of those tasks inform instruction, but in no way are they as valuable as the 48 minutes you spend each day with your students. Try to achieve a healthy relationship between planning and grading and teaching simply by keeping this tip in mind.